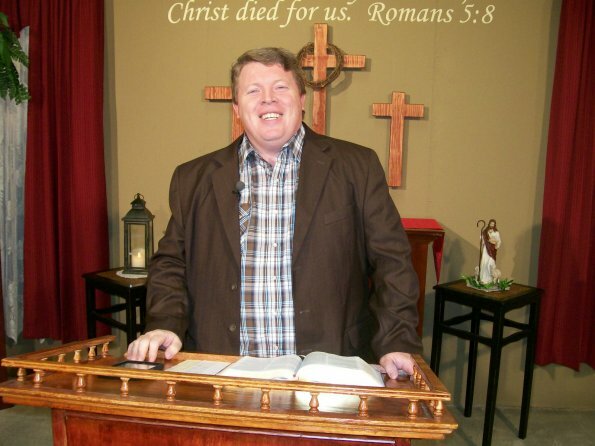 Evangelist Joshua Cowan is on Pastor Speaks. This is a WTJR produced program that allows local area pastors to preach from the pulpit on TV and to inform the viewing audience of their church location and service times. Pastor Speaks allows visiting missionaries and evangelists to the area to bring forth the Word. Watch each week on WTJR-TV, over the air broadcast or simultaneous web-stream.